Let`s learn more about uses of Dc Power Supply. 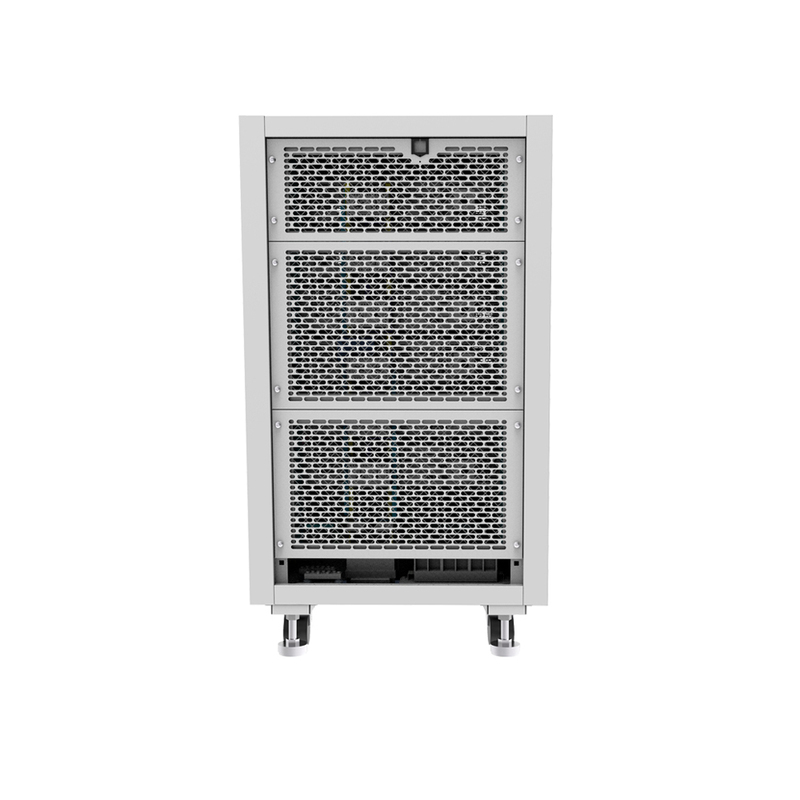 APM DC Source System is combined with several single DC Power Supplies units to extend the output range as desired.This 12U rack can connect up to 6 single units to deliver max 240V,120A,24kW in series connection or max 40V,720A,24kW in parallel connection. 4 standard communication interface such as RS232,RS485,LAN,USB,optional for GPIB. 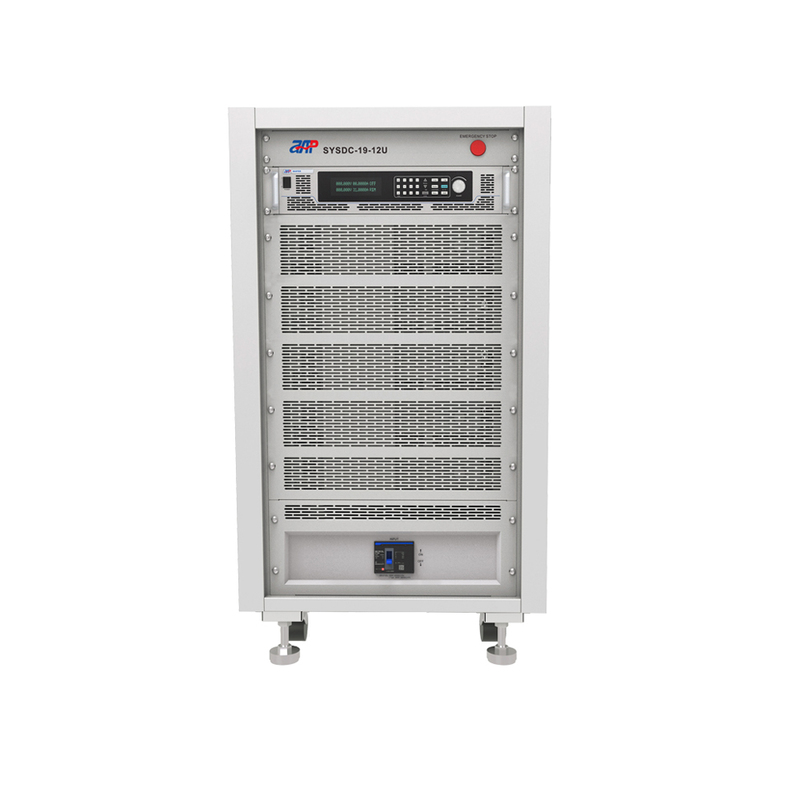 Looking for ideal 12 Volt Adjustable Power Supply Manufacturer & supplier ? We have a wide selection at great prices to help you get creative. All the 5v Power Supply are quality guaranteed. 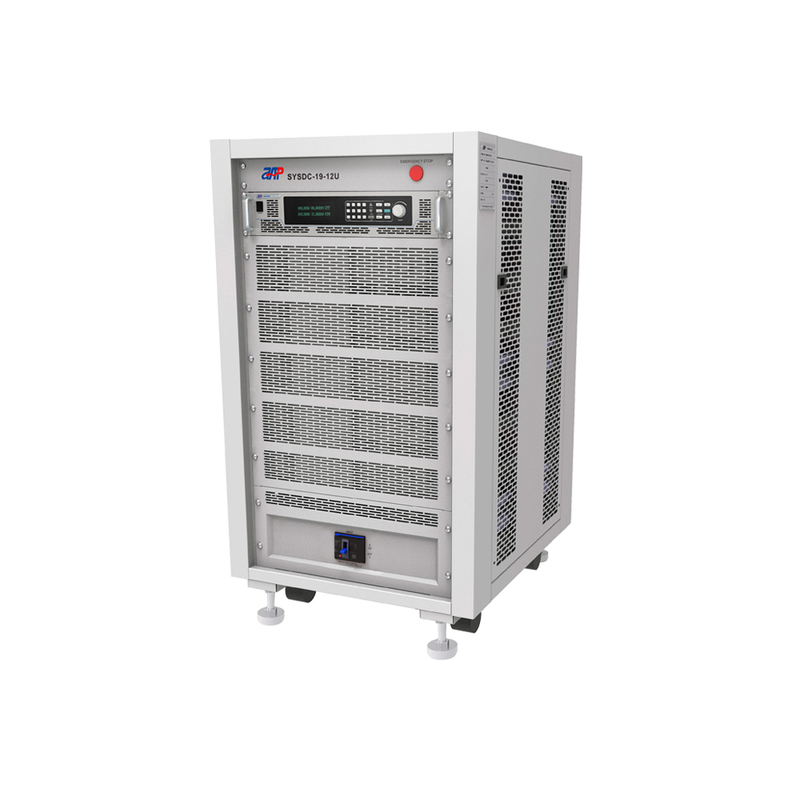 We are China Origin Factory of Uses of DC Power Supply. If you have any question, please feel free to contact us.